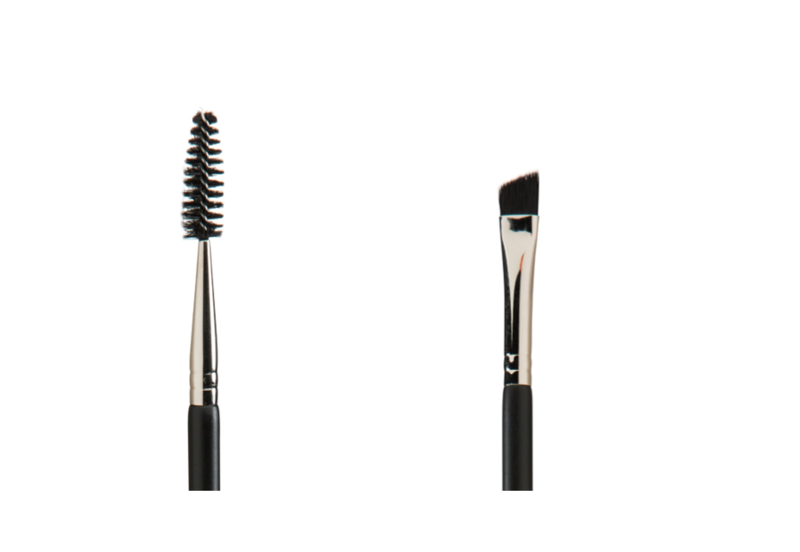 Easy to use angled brush for precise strokes to fill in your brows or any make up. 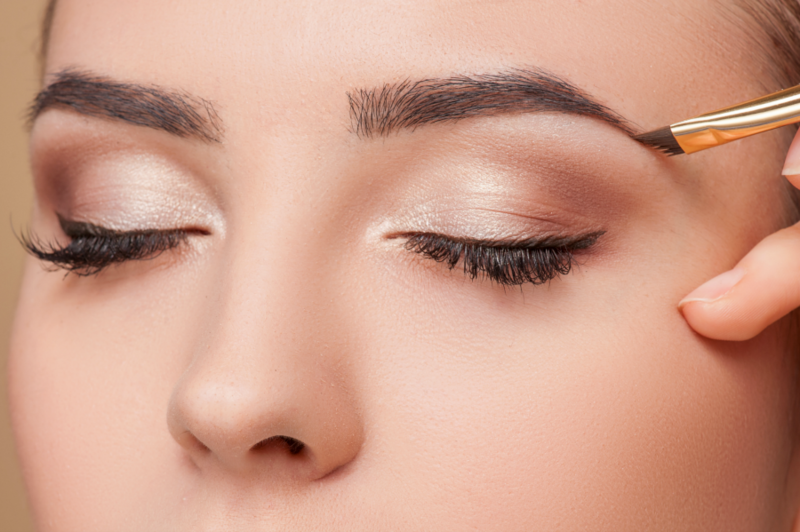 Effortlessly use the Bonita Brow Bar eyebrow powder and use the brush for a professional look. Great for anyone trying achieving flawless curling, and grooming of the lashes and or brows. Synthetic bristled angled brush and a high quality spooley brush has non-shedding bristles and a hardwood handle that will last a long time and will withstand repeated rough use. Whether its for eye makeup, eyebrows, eye-line – this brush can do it all for a natural, refined look in quick time. At Bonita Brow Bar, we believe in creating, customizing, and improving products by performing services that use the products and getting feedback from our customers daily. 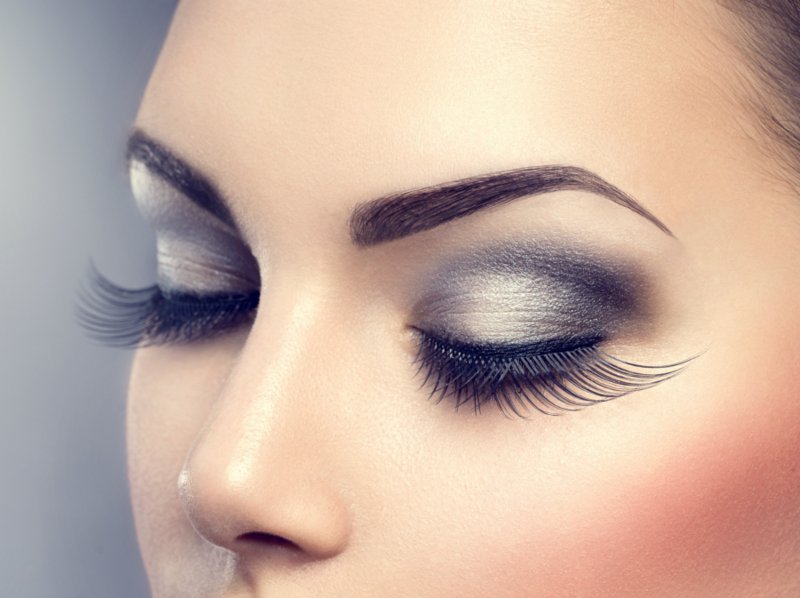 We are experts in everything eyebrow and eyelash related and know what works and what does not work from daily “on the frontlines” work. Years of experience at our nationwide salons continuing to serve thousands of customers daily is now distilled into products that not only work, but would transform your brows and lashes. This is not some cheap, foreign product. One end has angle brush and other has a mascara brush: The angled brush is perfect for precise application and creates even, thin and straight lines every time. The brush can be used for applying lip color, eyebrow color, or to line eyes. The spooley (mascara brush) end is ideal for combing up brows and for eyelash grooming. Sturdy non-shedding bristles that do not limp. Along with a durable high-quality hardwood, you can rest assured this will take daily abuse while making you look fabulous. EFFORTLESSLY apply, distribute, and blend foundation into all areas in the face. MADE IN THE USA and 100% Satisfaction Guaranteed! If not satisfied or would like to exchange your product, we are happy to do so WITHIN 30 DAYS of your purchase date. Don't wait until the next Angle/Mascara Brush emergency comes up. Shop now!